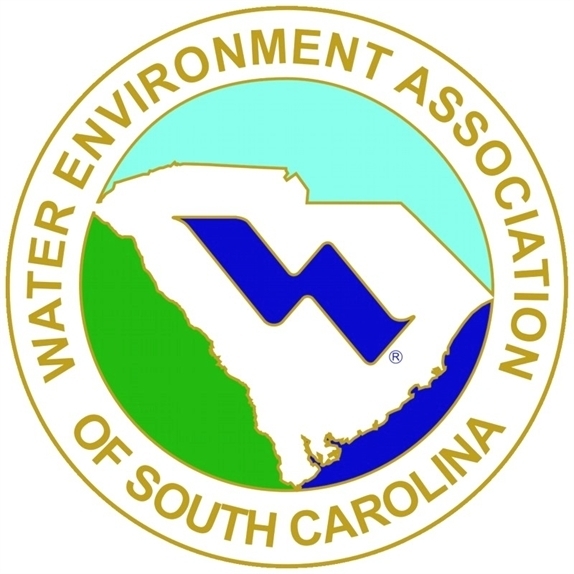 Grassy Creek is certified and licensed by the State of South Carolina to provide erosion control & sediment control inspections pursuant to US EPA & DHEC regulations. 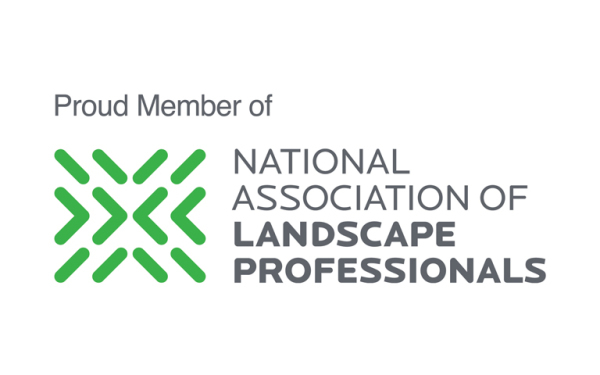 Annual inspections are not only required by law- they help identify problems before they get out of hand & become costly. 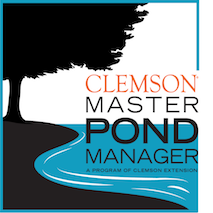 Regular maintenance of dams and ponds is often overlooked or minimized by HOA's and owners. It is important to maintain your basins- not only for the benefit of the environment but also because not doing so will cost you so much more in the long run. 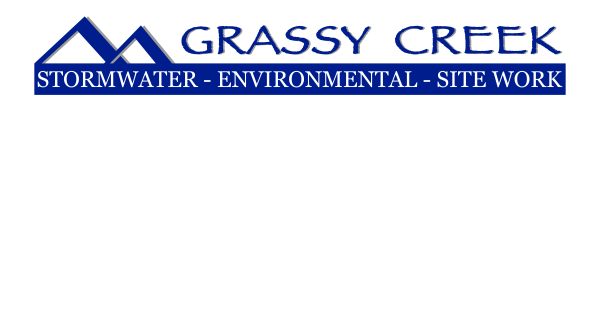 We work with developers, property managers, contractors, engineers, and HOA's to maintain dams, retention ponds, and associated BMP's on properties under your responsibility. 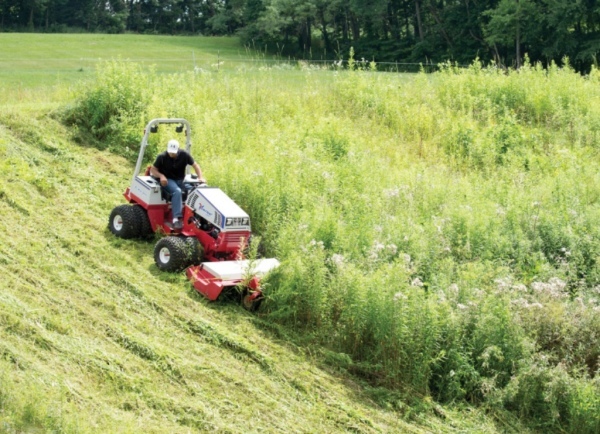 We offer competitive pricing solutions to help keep you operating in the black without the hassle of dealing with out-of-control vegetation, sediment, & erosion.